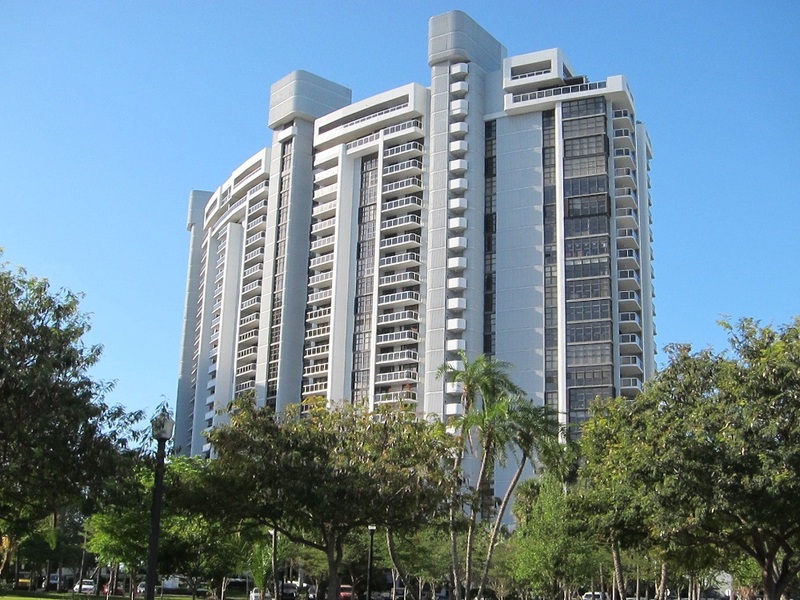 The condominium Nine Island is located on the Belle Island, which is part of the chain of man-made Venetian Islands in Biscayne Bay, Miami Beach. The building stands out with beautiful views of the bay and Downtown Miami, as well as the prestigious location on the Venetian Causeway, running through all Venetian Islands and combining Miami and Miami Beach. 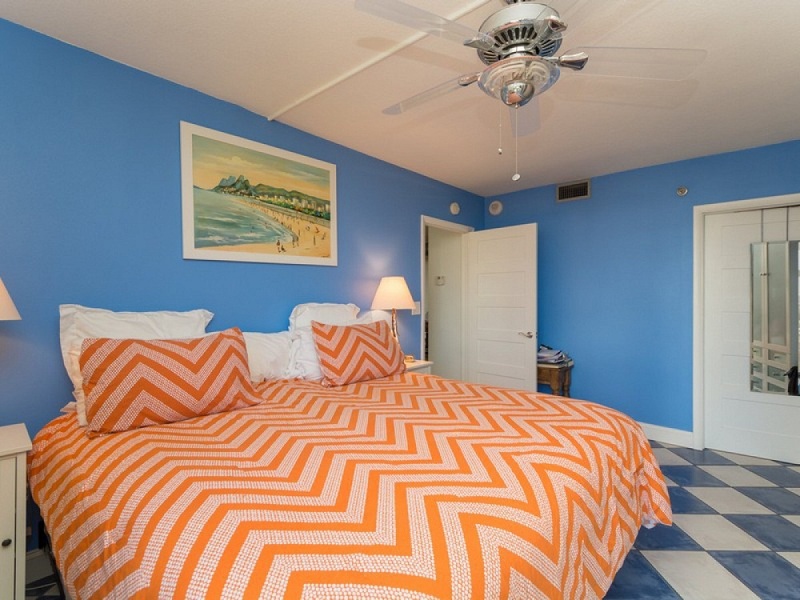 The proximity to world famous South Beach entertainments, the streets of Ocean Drive and Lincoln Road with their boutiques, bars and nightclubs, as well as white sandy beach and the Atlantic Ocean, make this condominium one of the desirable places for living. 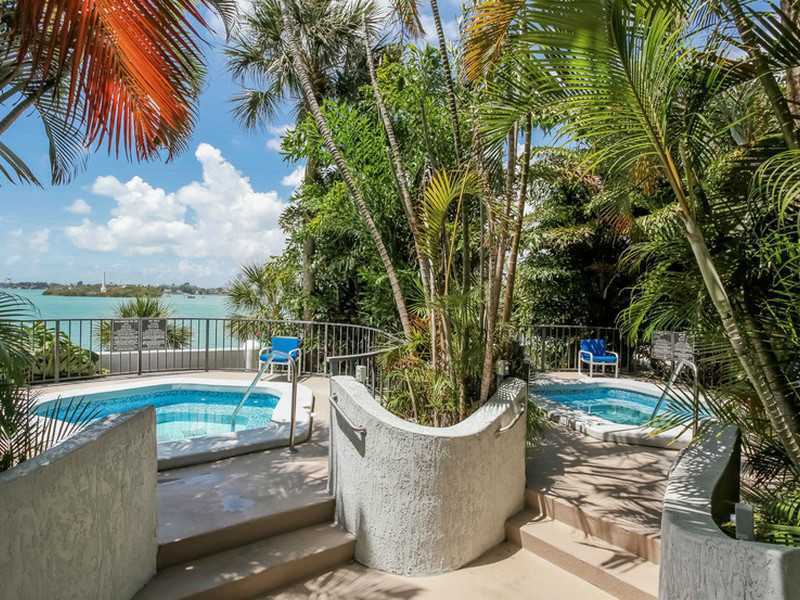 The real estate market of the Belle Isle Island consists mainly of elite condominiums and a few private houses. It is undoubtedly one of the most enviable addresses in the world. The Nine Island condominium is distinguished by the exquisite design and architecture created for the superb lifestyle in a luxury style. Floor-to-ceiling windows provide stunning views to the water and unforgettable sunsets. The 25-story building includes 268 residences with an area from 1,190 square feet to 2,388 square feet. 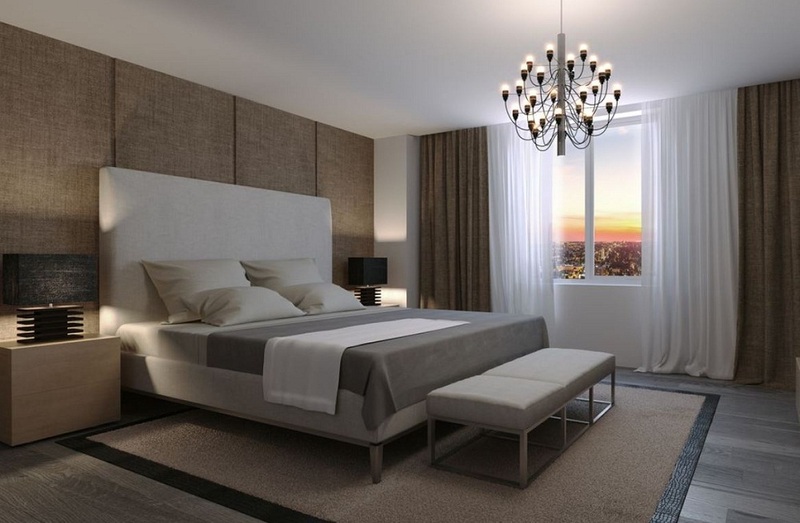 Apartments at Nine Island Miami Beach may boast of exquisite bathrooms in the European style, spacious balconies and kitchens with granite counter tops. 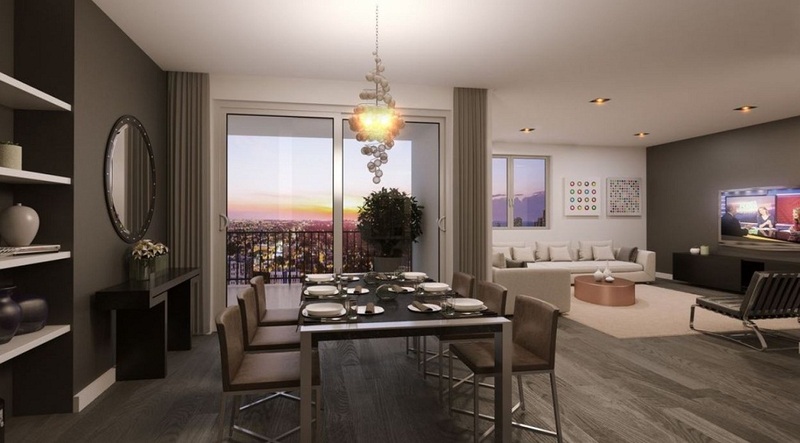 Windows have views of the famous outlines of Miami, sparkling waters of Biscayne Bay and the Venetian Islands. 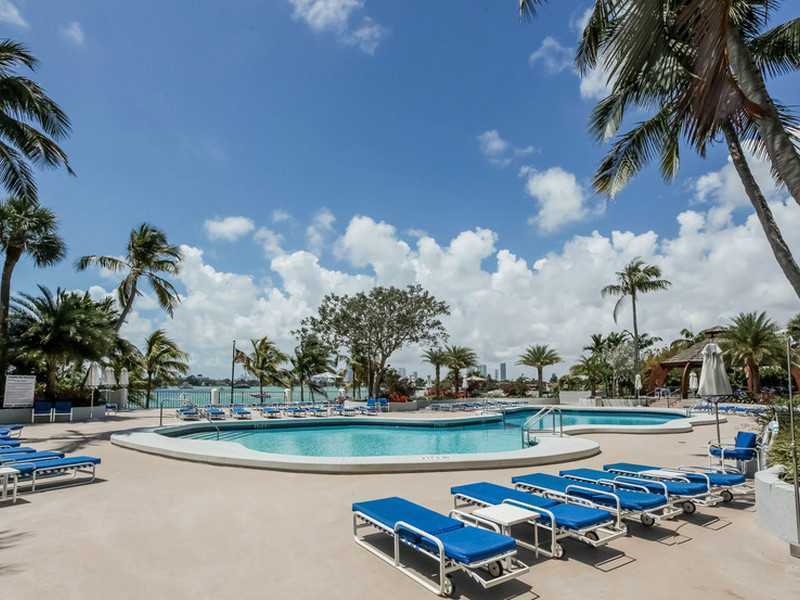 The building Nine Island stands out with amazing exterior and exquisite interiors, which have been recently modernized, and can offer all those luxury amenities that other more expensive condominiums of Miami Beach have.